Pink Floyd's most elaborately theatrical album was inspired by their own success: the alienating enormity of their tours after The Dark Side of the Moon [see No. 43]. As the band played arenas in 1977, bassist­lyricist Roger Waters first hit upon the wall as a metaphor for isolation and rebellion. He finished a demo of the work by July 1978; the double album then took the band a year to make. 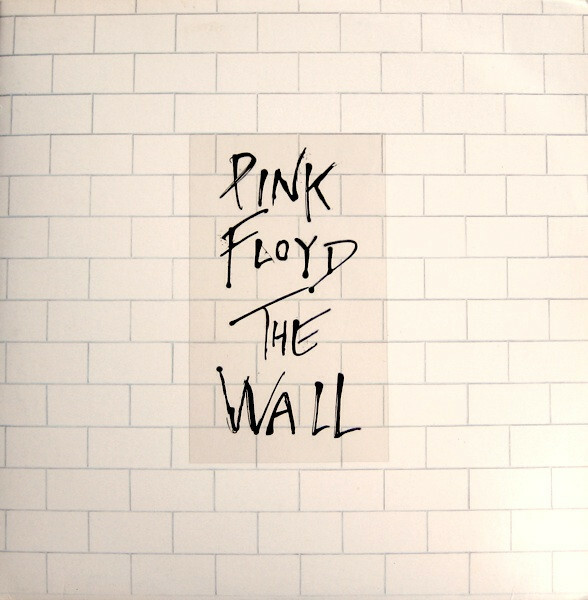 Rock's ultimate self-pity opera, The Wall is also hypnotic in its indulgence: the totalitarian thunder of "In the Flesh?," the suicidal languor of "Comfortably Numb," the Brechtian drama of "The Trial" and the anti-institutional spleen of the album's unshakable disco hit, "Another Brick in the Wall, Pt. 2." Rock-star hubris has never been more electrifying.